The number one request that we hear from music teachers is that they wish someone could objectively watch them teach and offer suggestions to help make them a better teacher and not have to worry that those “suggestions” would appear in an evaluation. The Teacher Mentorship Program will do just that! 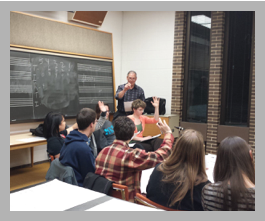 We will visit your school and document your teaching through the lens of a trained music teacher evaluator. 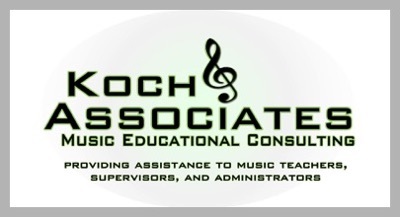 We will also compare your overall program against the National Association for Music Education guidelines and provide a written review of our findings.